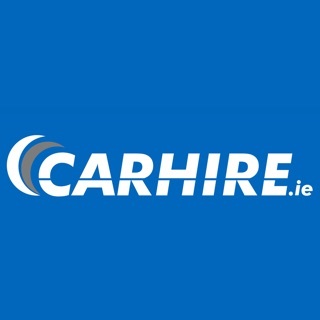 GoCar is Ireland’s first Car Sharing company. 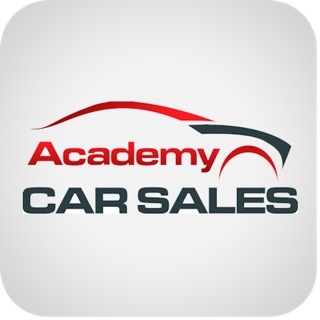 Providing members with access to cars and vans all across Ireland. From rental as short as 30 minutes GoCar is the ideal alternative to owning a car, or equally ideal for the SME to save on leasing vehicles.